Janet is a Paralegal at CFG Law, having worked at the firm for nearly 12 years. 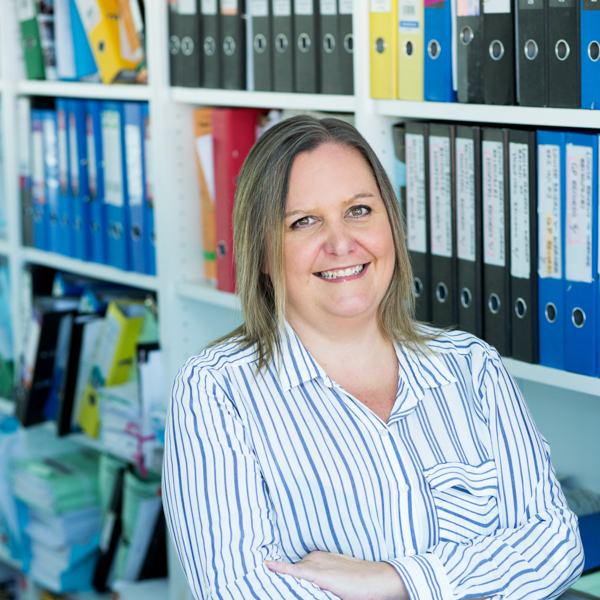 She has experience dealing with many different accident compensation claims, including road traffic accidents, occupiers’ liability claims and claims against the council as a result of slips, trips and falls. Janet believes it is important for her clients to feel comfortable talking to her and ensures all clients are treated with the utmost compassion. She is friendly and approachable with her clients and is a good listener.